Description: A Logo doesn’t sell, it identifies. A logo derives its revving from the quality of the thing it symbolizes not the other way round. 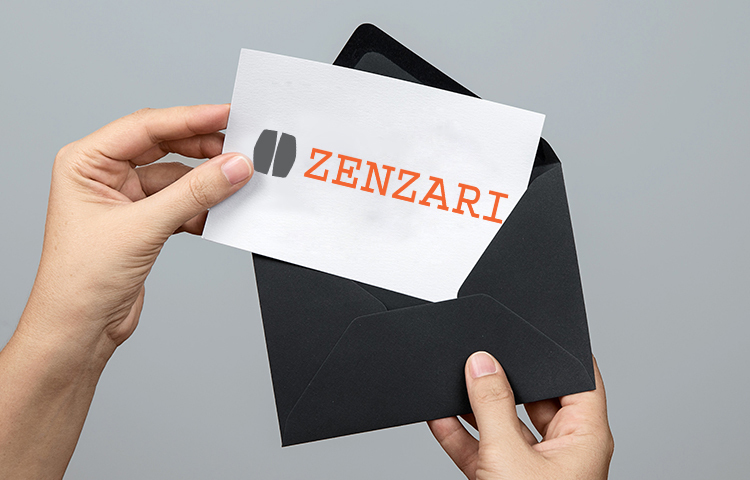 A logo is less important than the product it signifies, what it means is more important than what it looks like. – Paul Rand. 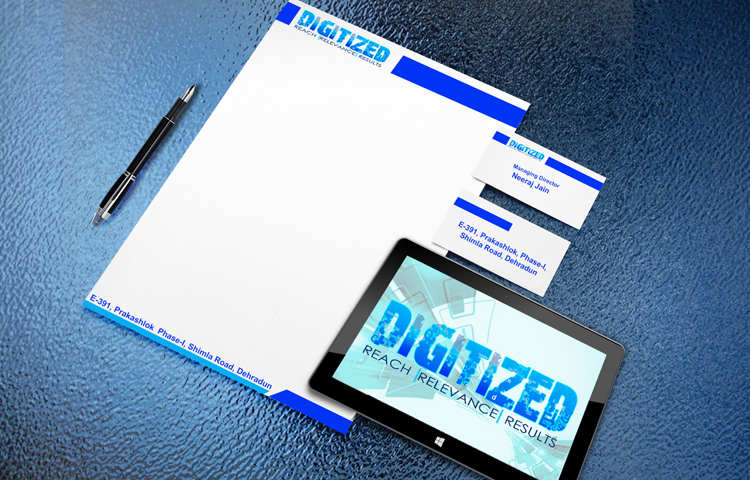 Attached are some selective brand identity creative’s that we did in various fields. 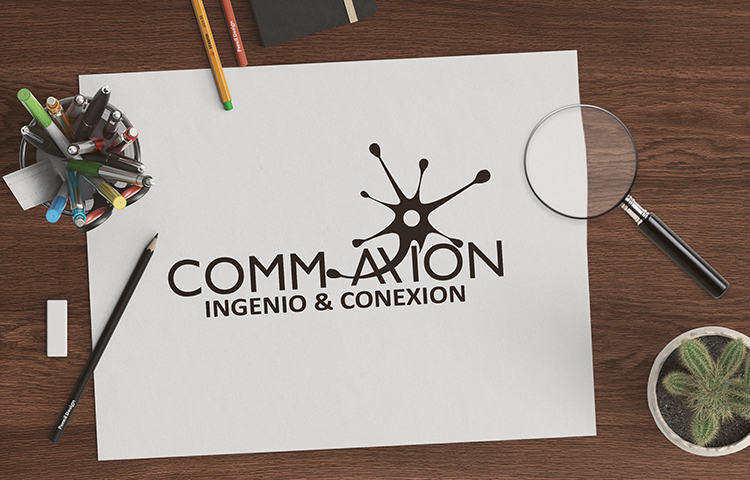 CommAxion is a startup by young doctor Lina Paola in Columbia. 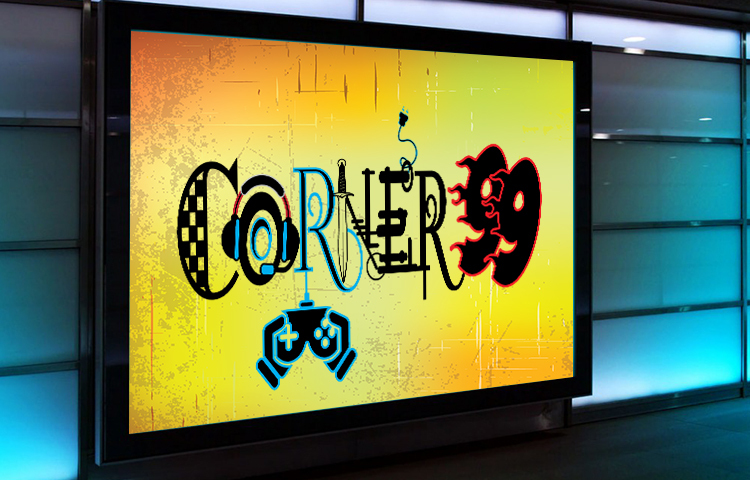 Corner 99 has brought the 80’s concept of video game parlors in a revamped technique version in Dehradun city, positioned in the heart of the city provided console gaming solutions to the youth. Neetu is among those few women who today are expanding their horizon by help of digital media. 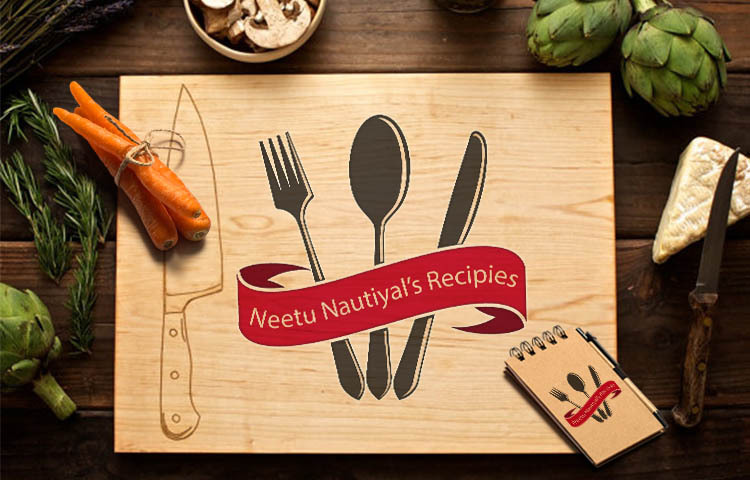 Ms. Neetu Nautiyal contacted us with a strong desire to share her passion of cooking regional food of Uttrakhand on online platforms. She was developing homemade videos for her day to day cooking. So we created and started maintaining social media pages for her and to showcase her talent. The logo thus, created has three elements spoon, fork and knife as the weapons of this beautiful passion of hers. 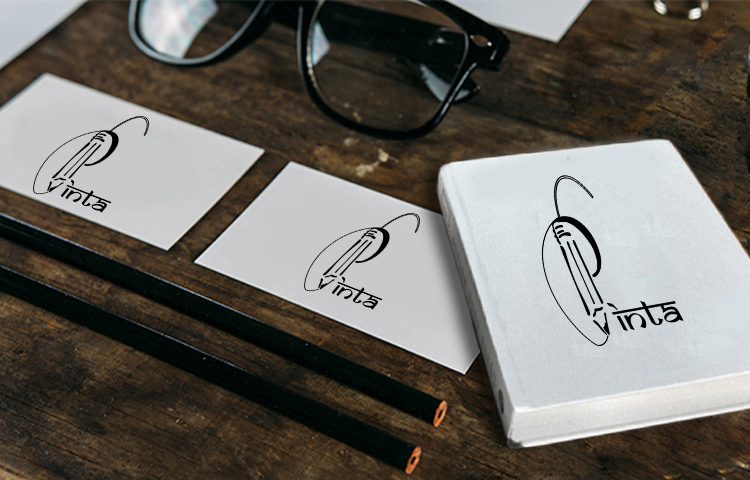 Pune based Young IT consulting company required an Identity which showcases their signature in pixilated format. Mr. A.K Verma is a well known local hand illustration artist. Popularized by pen name Pinta for his excellent works of pencil and charcoal he showcases all his drawings along with a small poem describing the situation. We fell in instant love with is work and dedicated him this identity which can be used as Watermark & Signature for his works. Shinning Start is event consulting agency based in the ‘city of nawabs’ The agency required a identity inspired by the concept of “rising one in many”. A construction industry company based in Dubai wanted a simple but unique identity with geometrical structure. 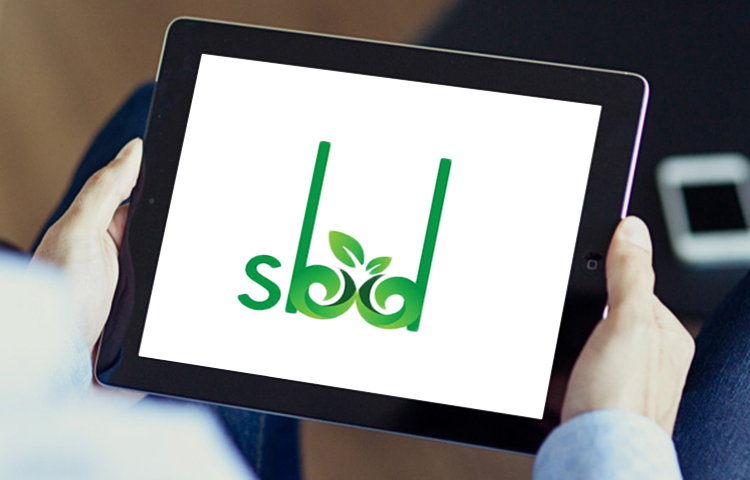 This Mumbai based consultancy company works in the field of green energy. Eduhive Creative Studio provides Unmatched Logo and Corporate Identity Design Services . 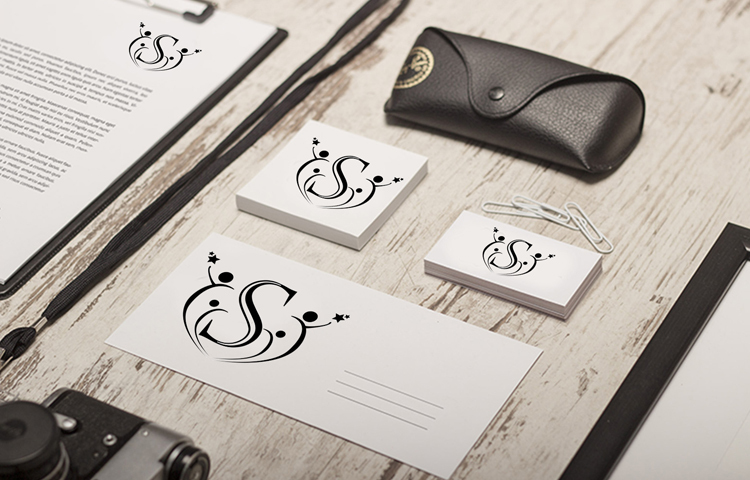 Check out the elements of Brand Identity for a business setup.